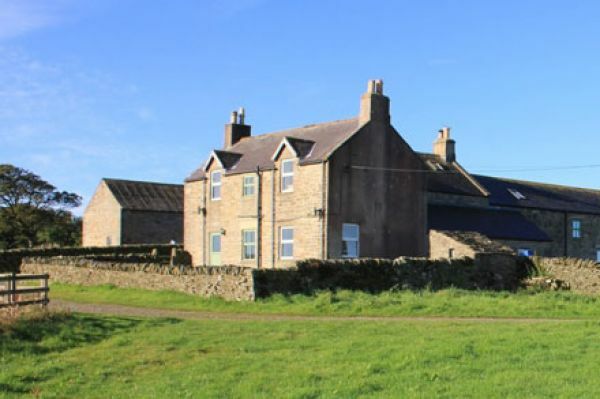 High Keenley Fell Farm is situated 2 miles from the bustling village of Allendale. 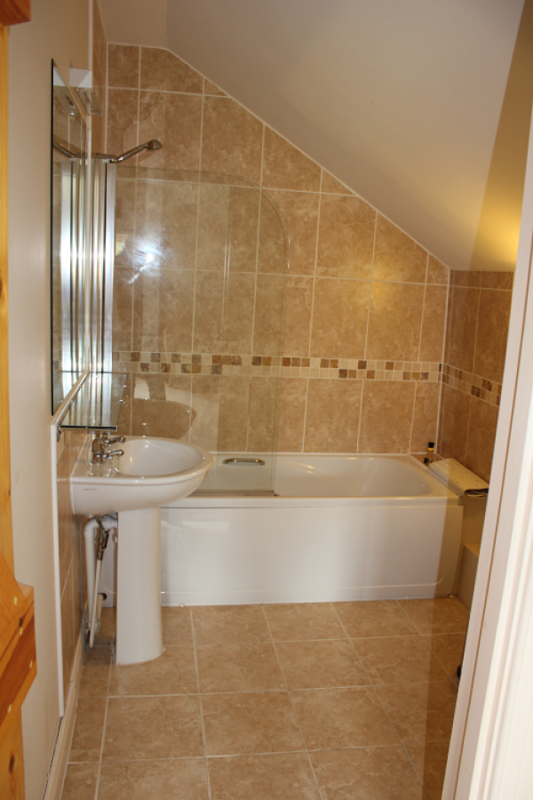 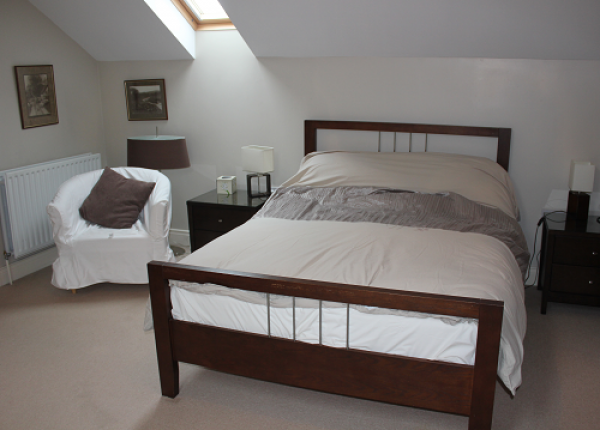 It is set in the North Pennines Area of Outstanding Natural Beauty, positioned on top of the hill with Panoramic views. 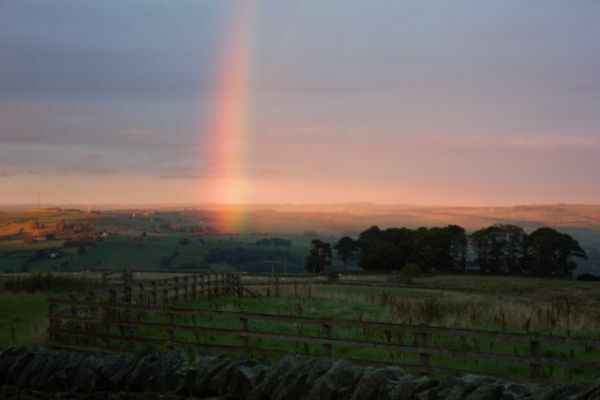 We are a working farm with a 320 ewe flock and a herd of Simmental Cattle.